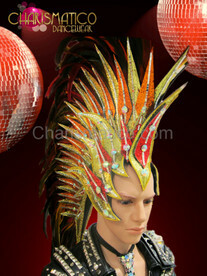 To ease up your dressing up and down, this Mohawk style has been selected. 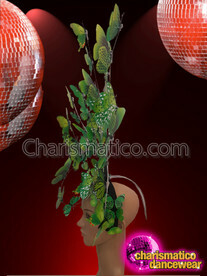 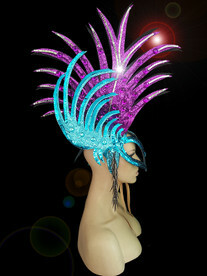 The crystals reflect the light everywhere and you shine like a star. 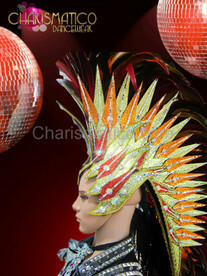 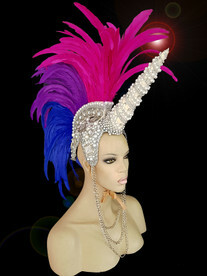 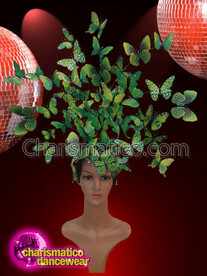 With no feathers all over the headdress, it offers you a complete solid look.